Since the days of Harshad Mehta, RadhaKrishna Damani is known to be the man of Midas touch. He is the big Bull Rakesh Jhunjhunwala’s Guru and a Ace Investor. RadhaKrishna Damani started his own venture D-mart Retail 17 years back in 2000 and D-Mart is expected to be listed at 18,000 Crores of Valuation next month. 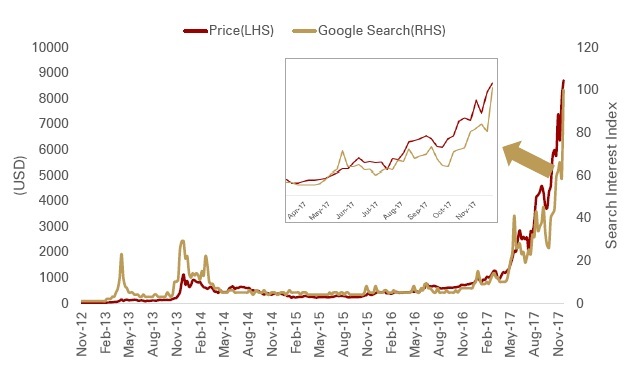 The Current Grey Market Premium on this issue is 50% or 150 per share,In next 3 mins, you will definitely learn what makes D-mart so special. #Factor 1- Ownership of all Properties – Avenue Supermarts currently owns all its properties which eliminates rental cost. Rental costs typically account ~ 3 % – 8% for peers. 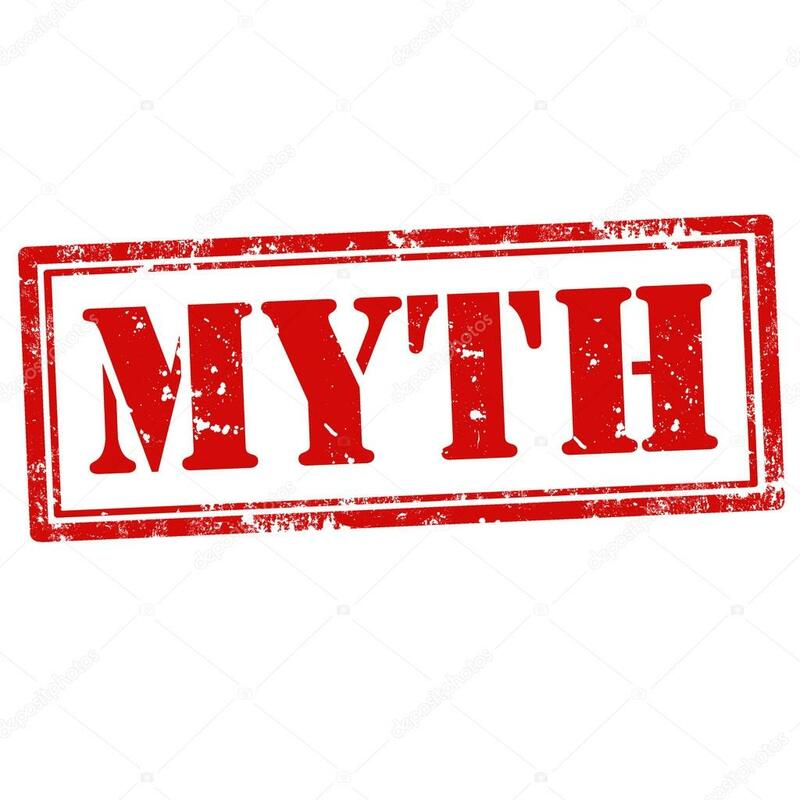 It operates predominantly on an ownership model (including long-term lease arrangements, where lease period is more than 30 years and the building is owned by it) rather than on a rental model. 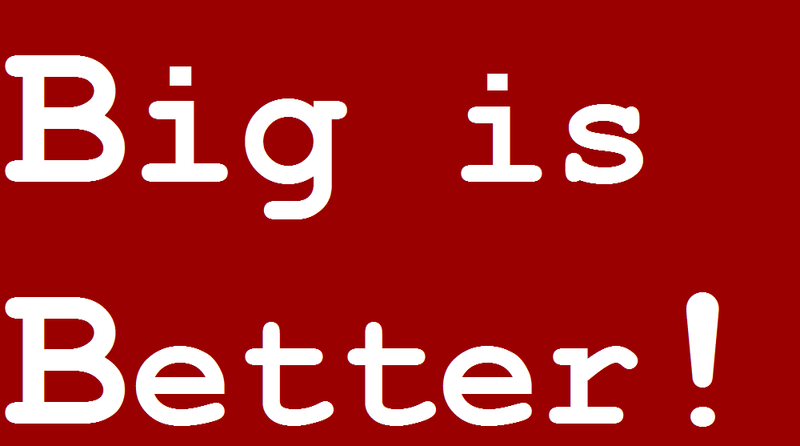 #Factor 2- Revenue Per Square Feet – This is the real big difference between a great business and a mediocre one. 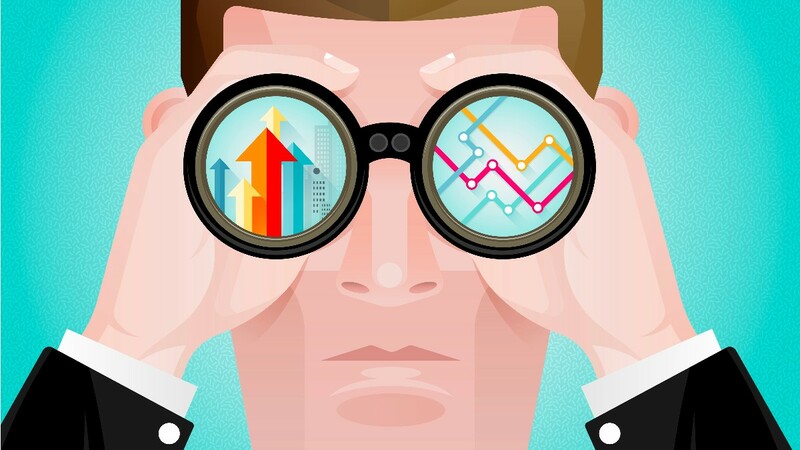 A Great business sweats its assets a lot more than the mediocre one. D-mart, Reliance Retail and Future Retail (Big Bazaar) have broadly the same product portfolio but D-mart does sales of 28,136 per Sq. 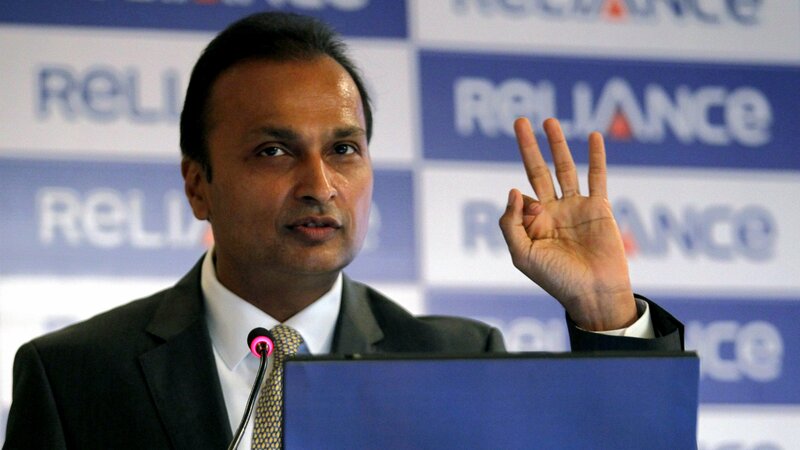 feet whereas Reliance and Future do half of that at 13,901 Per Sq Feet and 12,914 Respectively. #Factor 3 – Inventory Turnover – If there was one Ratio that we could have looked at and judged a Retail franchise, that would be Inventory Turnover. 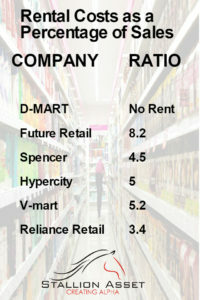 D-mart kills competition here, its like the Zara of FMCG Retail. 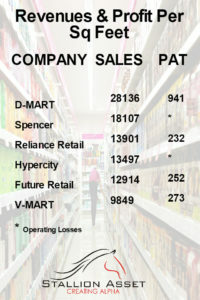 D-mart Inventory Turnover is 14.18 (26 days) v/s 4.9x (75 Days) for Future Retail. #Factor 4 – Shift from Unorganized to Organized – We expect a very large shift from unorganized sector to organized sector, Organized retail is expected to grow at 21% whereas unorganized retail is expected to grow at 11.7%. We believe post GST, the pace of shift from unorganized to organized will be faster which will benefit D-Mart. 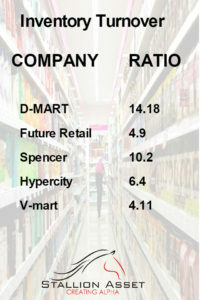 #Factor 6 – Employee Cost – D-Mart has the Least number of Employees per square foot i.e. 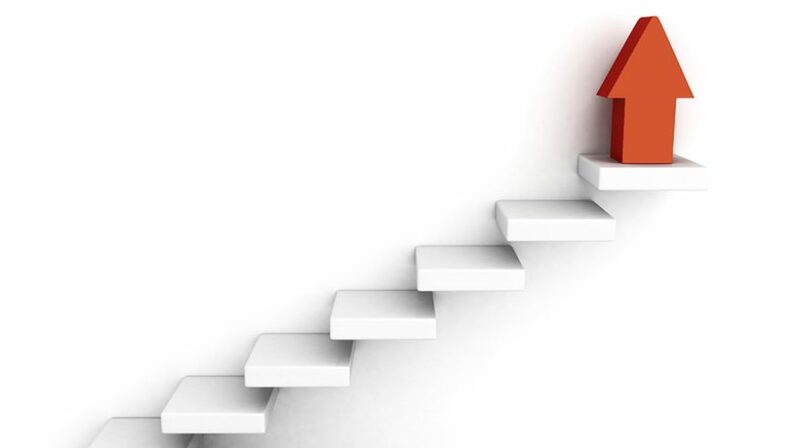 1 employee for 800 Square feet whereas competitors have 1 employee for every 400-500 Sq. Feet (you don’t need someone to help you buy Maggi, do you?). This makes D-mart far more efficient compared to competition. 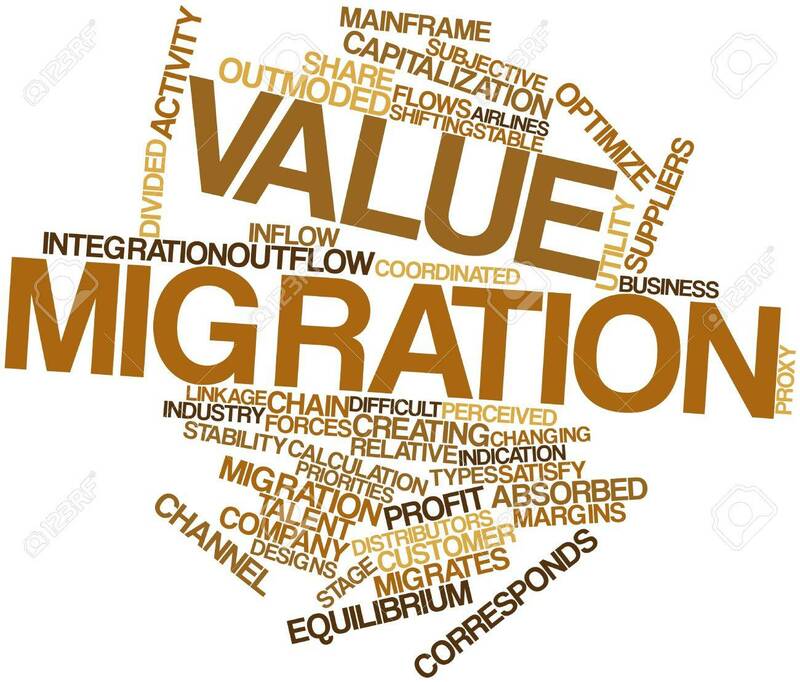 #Factor 7 – Return on Equity – By now i am sure you understood D-mart’s business model,You might be thinking that D-mart is a asset heavy business as it doesn’t rent properties rather it buys them, but D-mart has shown that even after having a very heavy asset base it has managed to deliver 20%+ Return on equity. 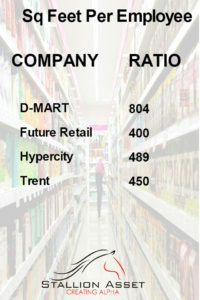 #Factor 8 – Comparison with Global Peers – D-Marts model is similar to that of Walmart, with a lot of owned stores, very high inventory turnover and low debt on balance sheet.Costco a members only wholesaler which has created immense value in last decade also a model of Economies of Scale. 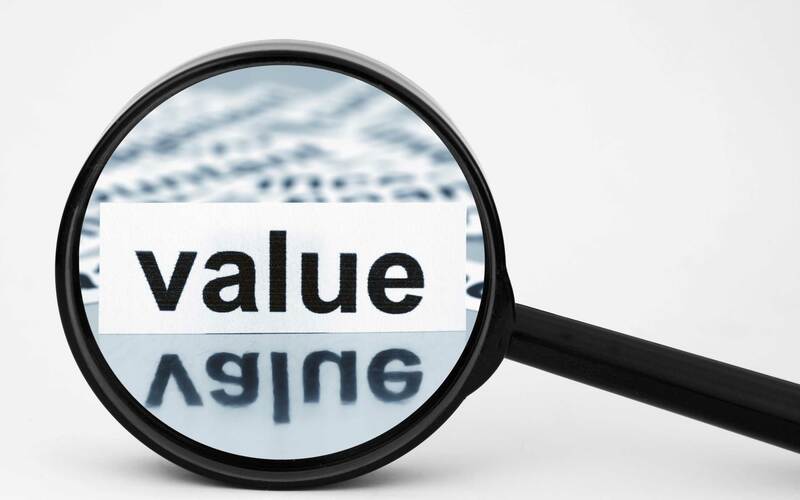 Zara and Walmart have proven that the only way to great value in retail is sell cheap and increase your Inventory turnover. 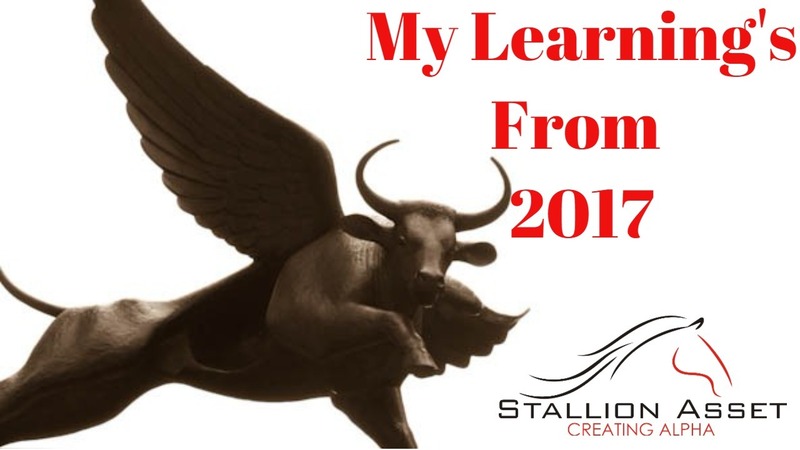 Stallion’s View – D-Mart is a Consumer facing business who has cost leadership as it pays all his suppliers within 15 days against a cash discount this helps sustain high Gross margins of 15%. D-Mart has been Smart with its cost management compared to its peers, and even after being a asset heavy business model its ROE is more than 20%+ .D- Mart is Expected to come with a Valuation of 18,000 or about 40x FY2017 PE. 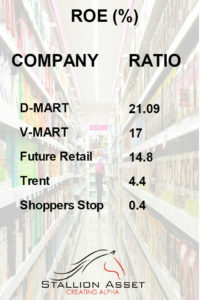 D-mart has a strong Business model, Longevity and Growth on its side. The organized Retail is expected to grow at 21% for next 10 years, which ensures D-Mart won’t trade at cheap valuations for a long long time. We Recommend a Subscribe on Avenue Supermart IPO (D-mart) and Believe it will list at 400/Share plus at least.